What can be better than having an hour to yourself? As a busy working mother, sometimes I just want to lay down and enjoy the peace and tranquility. No sliders, no dogs barking at every noise they hear, no cell phones. The possibility of having this leisure hour isn’t a fiction. And I really HAVE this one. I’m lucky enough to schedule a few trips in to “Pattaya SPA”. Then after visit I feel energized and more calm afterwards. 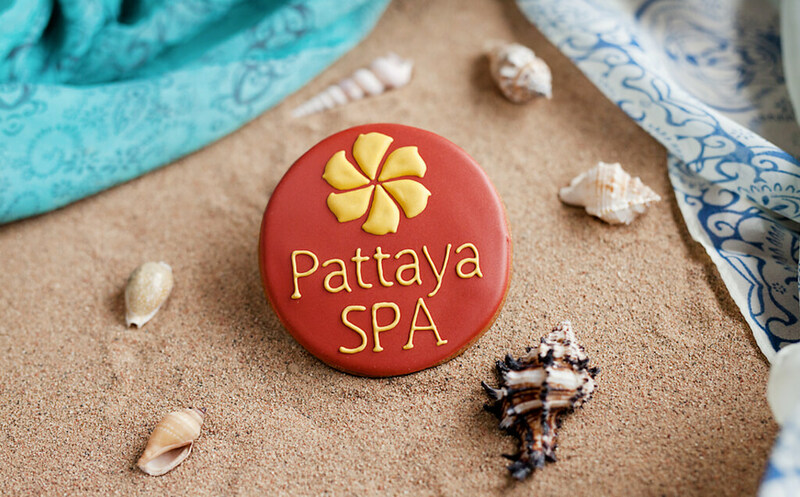 Whether I’m dealing with stress of a physical ailment (such as a backache), I know: that my trips to “Pattaya SPA” are never in vain. Today I want to share with you ten reasons why you should try a massage if you haven’t yet. It’s like friendly reminders why you should schedule a trip back! 1. Stress relief. Long days, sleepless nights, and jam-packed schedules can effect our health and long-term wellness. I am always trying to “take a step back” to evaluate my calendar and manage my time effectively. One way to overcome my overwhelming feelings of stress is to book a massage. It’s an easy way that can clear my head and allow me the space to return to work motivated. 2. Improved sleep. I don’t know what it is, but I have a much better night’s sleep for at least a week after a massage. Perhaps it’s the stress relief that I mentioned previously, or massages have some kind of power to help you sleep better. 3. Getting rid of headache pain. Those migraines that never seem to go away…After the massage it will be disappeared! I know what I’m talking about! 4. Prevent injury. Prehab is also an emerging trend proven to prevent injuries for individuals and athletes. It helps improve quality of life as well as decrease healthcare costs. That’s a major reason to schedule more frequent massages! 5. Reduce soreness. If one of your new year’s resolutions was to join the gym and you’ve been hitting the treadmill hard, you can reduce that muscle soreness with a regular massage. It will improve your mood too! 6. Improve circulation and increase the flexibility. This is especially helpful for me since I’m always chasing around my child. Massage helped me to become hardier and more flexible: I can stay moving, bend and play! 7. Additional time spending with your spouse. There’s nothing better than a long lunch break and an afternoon massage. 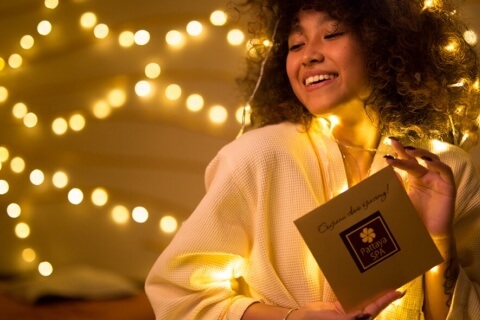 Book a couples massage and enjoy thetime spent together! 8. Enjoy a “SPA day” more than once a year. 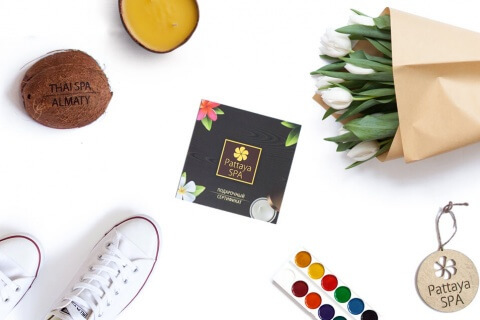 Spa days are not just for vacations. 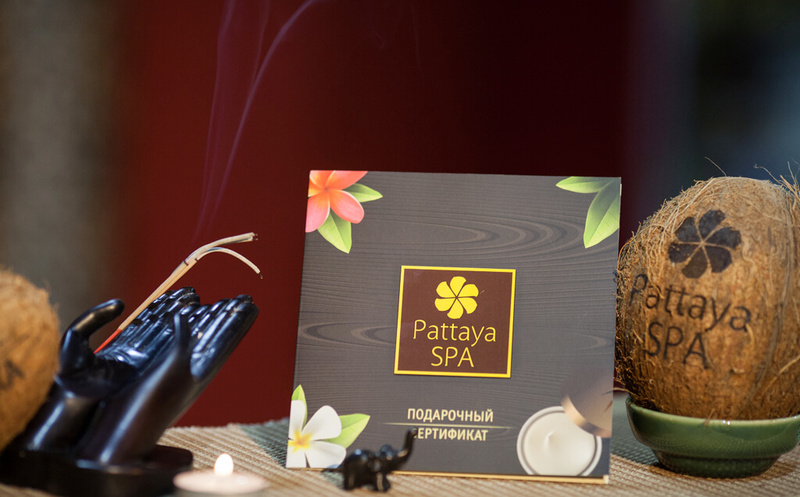 Purchase “Pattaya SPA” certificates to a massage more often. It’s the only way that I can afford to go so often. 9. Join the pleasant with useful. There are many types of massage, including therapeutic and anti-cellulite. Often doctors prescribe a course of massage for the treatment of osteochondrosis, scoliosis etc. 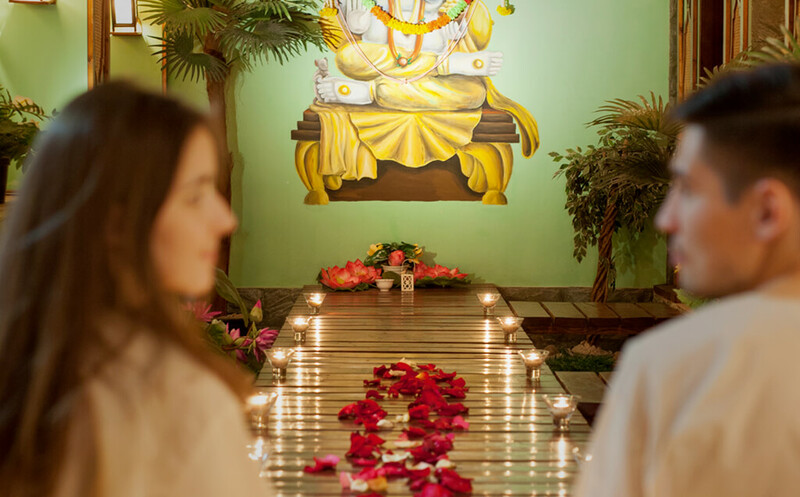 At these sessions you can not only relax, but also get rid of health problems. 10. Treat yourself. Because sometimes time for yourself is always necessary. That’s reason enough! 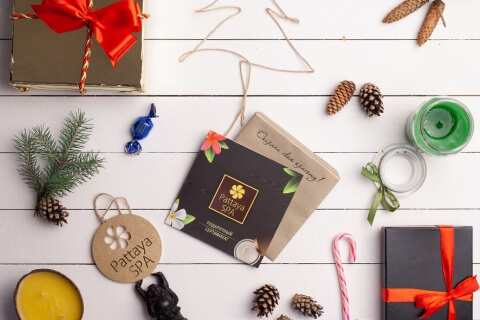 "Pattaya SPA" gift certificates – a great gift for friends and relatives. It will give the opportunity to enjoy not only SPA-treatments, but also to taste the delicious dishes of the Thai restaurant! If you’re unsure about a massage, hopefully those ideas will help motivate you to schedule some time for yourself. Usually our guests choose the sessions of traditional Thai massage, aroma-massage, but you should be noticed that at “Pattaya SPA” You can also find “Foot Spa” - antistress massage with aromatic oils and herbs.